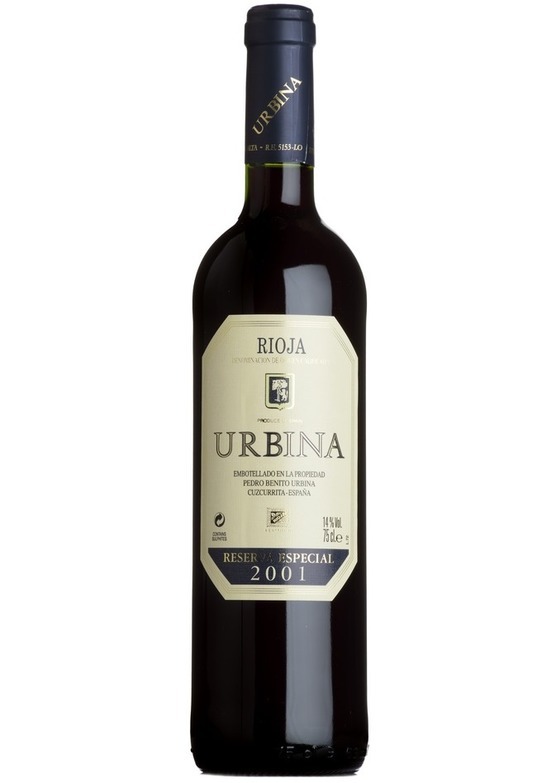 If you’re enchanted by fine, mature Rioja then this is your wine. Voluptuous, delicious ripe berry fruits, with wonderful length, a classy and complex wine. Awarded 91 points by Robert Parker. *Normal free delivery threshold applies. If your order is under the free delivery threshold of £150, then £7.95 will be added to each premium service. Delivery rates are charged per delivery address. We are sorry, but this excludes Islands outside the Mainland UK and Northern Ireland. Please contact us on 01206 713560 or email [email protected]erwine.com to obtain a quote for any destination outside Mainland UK.